When you have a beautiful building that’s home to athletes, celebrities and other professionals, how do you repair your potable water lines without inconveniencing your residents? This was the scenario that faced a luxury condominium complex in San Diego. Their copper water pipes were failing but cutting water service to their luxurious, million dollar units was not an acceptable solution. Copper potable water pipes, under the right conditions, can last upwards of 70 years. Unfortunately, under the wrong conditions, those same pipes may only last 20 years due to excessive corrosion, which can be caused by acidic water, dissolved solids, sand and grit and improper installation. 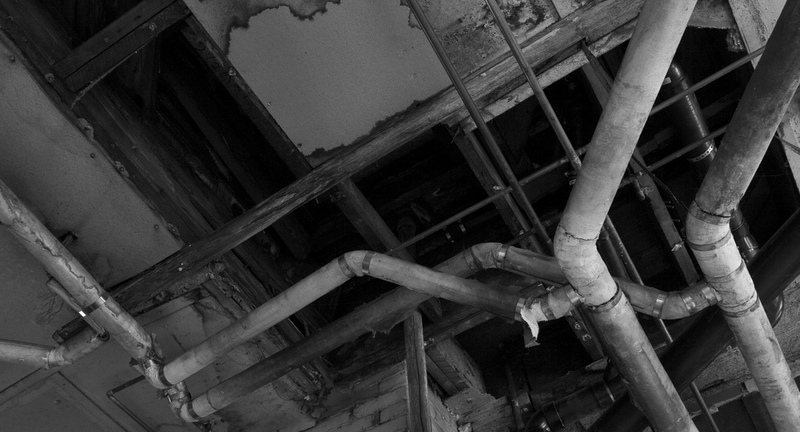 As the pipes begin to corrode, they develop pinhole leaks and cracks, which can lead to water damage in your building. When the culprit is excessively high water pressure, usually above 80psi, the pressure of the water begins to wear away at the seams and joints. This can cause pipe separation and lead to building floods, mold and mildew. When the problem with your copper potable water pipes is improper installation, the pipes may not be secured properly with supporting anchors and the seams and joints may not be anchored. This can lead to a premature failure of the system, especially if corrosion and high water pressure are also present. When you are the owner or property manager for a luxury condo complex, the last thing you want to do is subject your residents to a lack of running water due to plumbing pipe repairs of the potable water system. Unfortunately, if traditional pipe replacement is chosen, this may be the exact scenario. Traditional pipe replacement involves turning off the water to the pipes to be repaired, cutting through drywall and other expensive finishes to reach those pipes and replacing the old copper pipes with new copper pipes. Once the job is completed and water service is restored, the condo association will need to hire additional contractors to repair the damage to the finishes and walls, which adds to the time it takes to complete the job and the overall expense. Rather than subject their residents to water outages and long repair times, the condo association in charge of the San Diego condominium complex started researching alternative ‘no dig’ methods of pipe repair. This led them to their local Nu Flow pipe lining company. Pipe lining can be performed faster than a traditional pipe repair. Pipe lining technicians are also well-versed in using methods to limit the number of units affected by a water shutoff, including ice plugs and/or new valves that can be installed near the pipe repair site. When the condo association took all of the benefits into consideration, they decided to choose trenchless pipe lining rather than traditional pipe replacement because it would be less disruptive to their high-end condo owners. 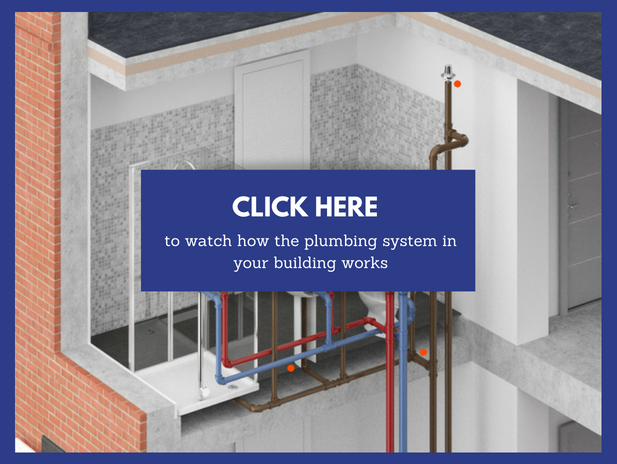 When you are looking for a way to completely restore your potable water system without severely disrupting your residents, you can count on our pipe lining technicians in Chicago to develop a plan that reduces the impact to your residents daily lives. Our professional pipe liners will evaluate your plumbing pipes, objectively determine which pipes need to be restored and develop a pipe liner installation plan. This plan will include affected units and the times during which the individual units will be affected on any given day. Your residents will also be able to log into our project portal to see which units in the building will be affected on certain days. This allows your residents to plan for water outages and know the exact time in which the water will be restored. To learn more about our pipe restoration methods in Chicago, call us at 815-790-9000.